Vileda is probably one of my favourite cleaning product brands. 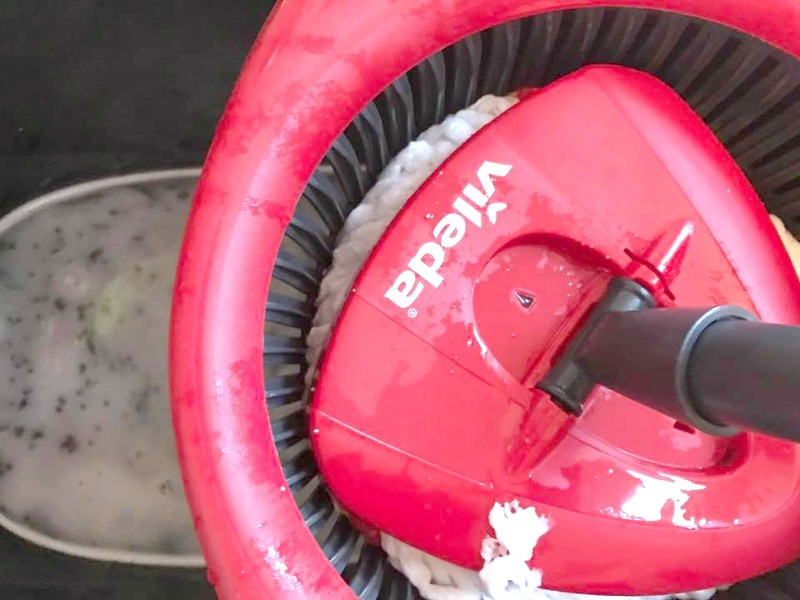 I have theTurbo Spin Mop which is great for giving the floor a good clean, but I also have the Vileda Spray mop which is just amazing. I always recommend their spray mop to whoever talks about wanting to clean their floors quickly but giving it a good clean too. Their products are always great quality and affordable too, not only that but they do what they say on the label, which is my biggest reason for always recommending their products. I've had a huge de-clutter in our home recently, and I've heard a lot of people doing the same too. I personally think it's great to have a de-clutter in the house every few months, it clears the mind too. Having kids can make cleaning and tidying a lot harder, especially now that my kids are off school for their summer holidays, it can be quite difficult to keep on top of the housework. But I'm always on the lookout for new products and the brand I always keep an eye out on is Vileda. Vileda has an online community called Your Vileda, and it's super easy to join. All you have to do is sign up your details here then confirm your email address once you have received a confirmation email from Vileda. What are the perks of signing up to their community? A LOT. This year alone they have run a few fantastic campaigns such are giving people the opportunity to test their products out for free. They've also hosted a competition for their Kids Pass giving 8 of their members a free product and an annual Kids Pass pack. 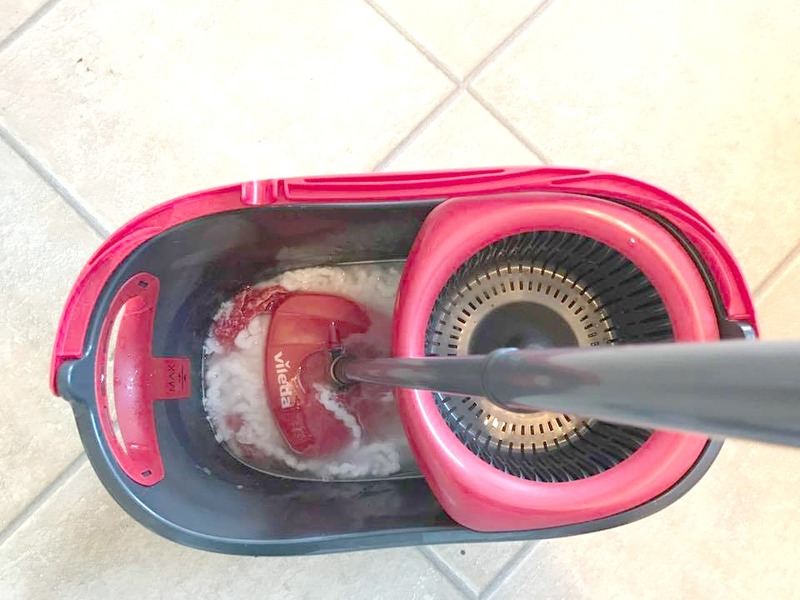 Right now, if you sign up, you can get £10 off the fab Turbo Mop. If you're looking to save some money, have the chance win some of their fantastic products, get some super great discounts and have early product releases then just sign up here and your in! We have a steam mop at the moment which is great, but know that if we need to replace it we will be going back to Vileda. I love Vileda products, they are such a fantastic brand. I have joined up to their community, it sounds like a fantastic idea. I have to admit that any housekeeping goes out of the window when my kids are off school! I really need something like this though. I saw Vileda when I was visiting my friend's house and I am pretty impressed on how it works. I am now considering of buying one! Sounds like a great scheme. I'm forever mopping the floor with a mucky puppy yo clean up after. I have not hear dof Vileda but defintiely need to look into the spray mop, I definitely could do with one for my home. Anything that makes cleaning easier and faster is a winner! My cleaning equipment is so basic, I think I could really do with a spray mop, I don't know if they're available in Mexico, though, I've never seen them before. Thanks for linking up with #kcacols , I hope you join us again soon! This sounds great, I will have to check that out.